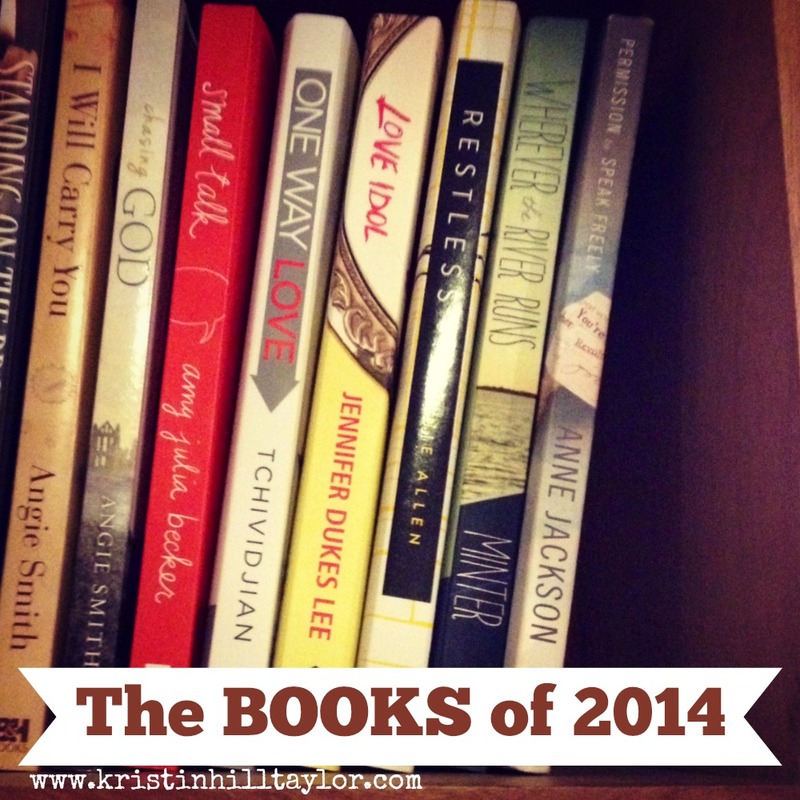 What have you read this year that's worth adding to my Amazon wish list? You can check out my 2013 book list too. This post includes Amazon affiliate links. If you order through my links I receive a tiny percentage, but the price doesn't increase for you. Thanks for supporting this blog. Make a list - you may surprise yourself with how much you've read. Plus, the ones you did read were my favorites! :) I'm reading two books right now, which isn't my best plan. I usually do better one at a time. But I was so excited when they both came in the mail! My post for Wednesday is ready to go. :) love you. xoxo. Yeah, it was on a mission there for a little while. And then I kept getting opportunities to review such good books. I can't resist them. I'm reading two more right now. :) That's really nice for you to say about my book - I'm grateful for your kindness and editing!